We craft the extraordinary. 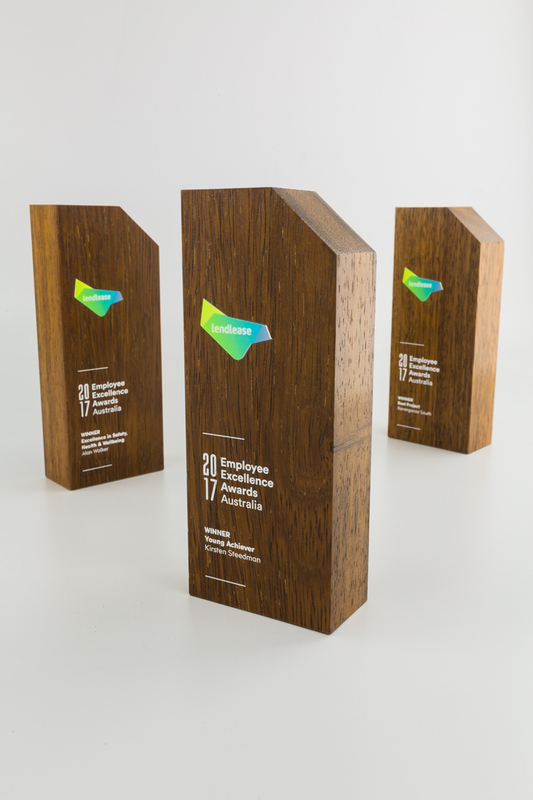 Design Awards has been at the forefront of Australian design for nearly 25 years, providing the highest quality trophies and awards to some of our nation’s most esteemed companies and events. Our unique combination of craftsmanship & heritage together with an endless pursuit of design means we are able to provide a level of quality and services unrivalled within Adelaide and South Australia, accommodating clients of all sizes and budgets. 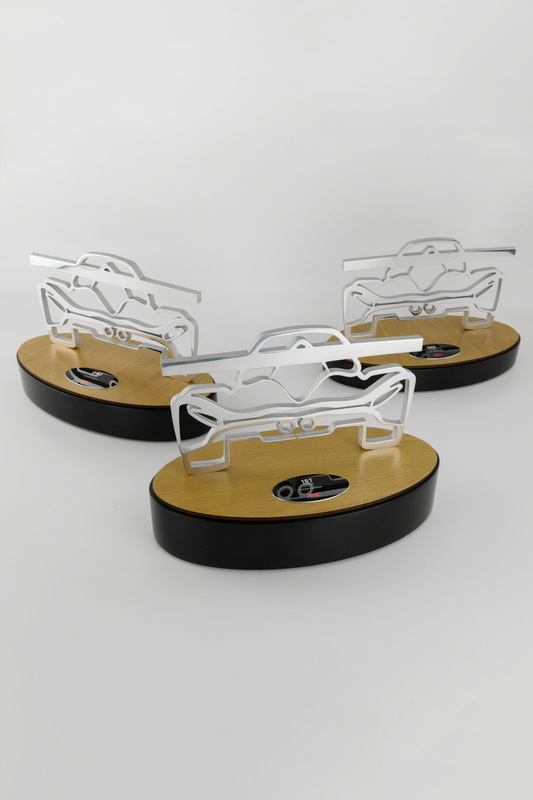 We pride ourselves on hand crafting every single one of our awards and trophies right here in Australia using the finest sustainably and locally sourced materials. 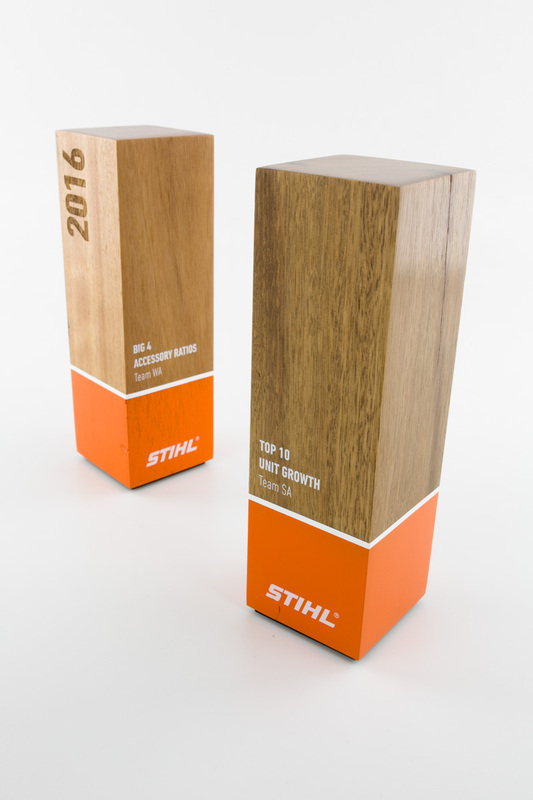 We know trophies are the culmination of years of effort, perseverance and determination. We believe trophies should accurately reflect the recipient’s achievements which is why we strive to create meaningful and beautiful pieces. From custom sports medallions to bespoke plaques, our small, highly qualified design team can help you create to something memorable. 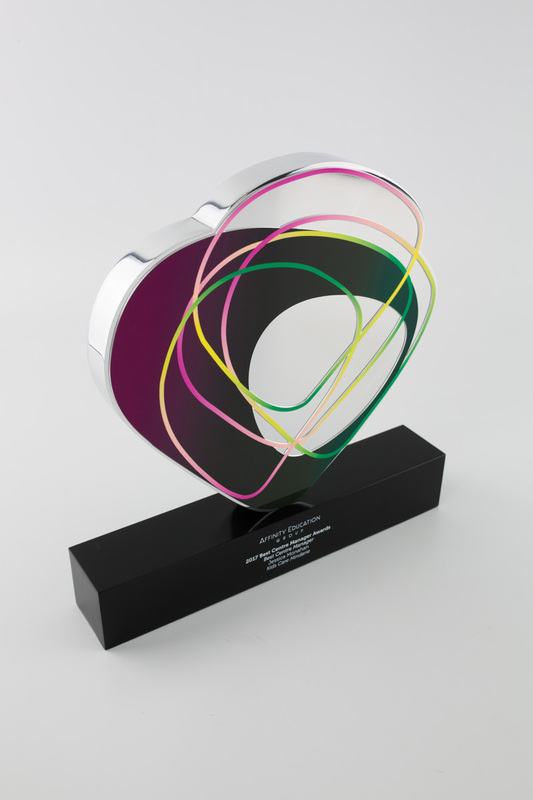 Interested in getting a custom award in Adelaide or South Australia made? We have no minimum and cater to clients of all sizes and budgets. Fill out our contact form and one of our team will get back to you as soon as we can.